At Posh Paws, dogs are groomed to the customers requirements in a relaxing, one to one stress-free environment and will leave well groomed and smelling wonderful! My name's Julie and I am a City & Guilds trained dog groomer. I have 2 dogs of my own, Milo & Ruby who are Shih-Tzu's and my absolute pride and joy. I, like many responsible dog owners take great pride in my dogs looking the best they possibly can which is why I know the importance of good grooming. 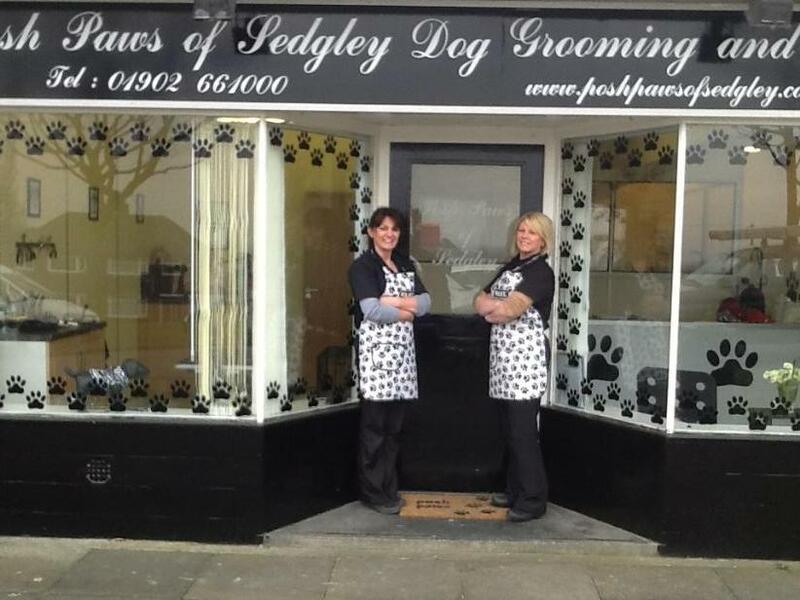 We cater for all breeds and have a full groom and brush & bath package. Both options include dogs having ears cleaned and nails trimmed. We also cater for dog walkers and have a self-service area, please call us to enquire.